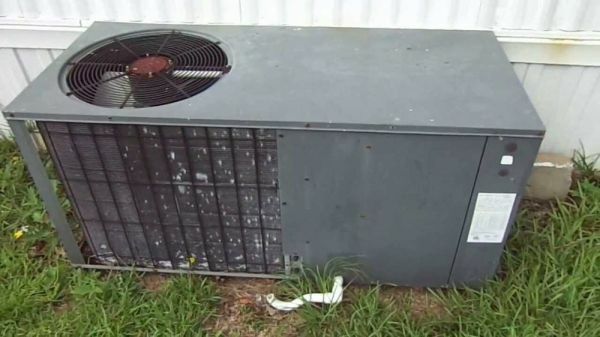 Priority AC Repair - When it comes to your air conditioner turn to Priority A/C Repair for quality air conditioning service. Priority A/C Repair has all your cooling needs covered. For over 18 years, Priority A/C Repair has provided dependable services to the greater Beverly Hills area. We have also recently expanded our service to the surrounding communities to provide homeowners with the great, quality service our customers have come to know. Priority AC Repair remains a locally owned, with licensed HVAC technicians. Priority A/C Repair is here for you when you need fast, quality service.